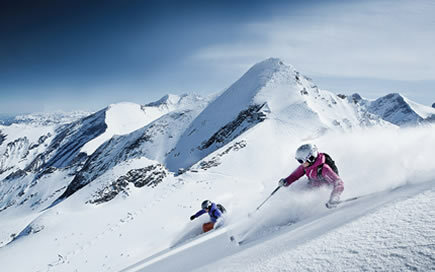 Ski Rental | Rent quality skis and avoid waiting lines at the ski shop! 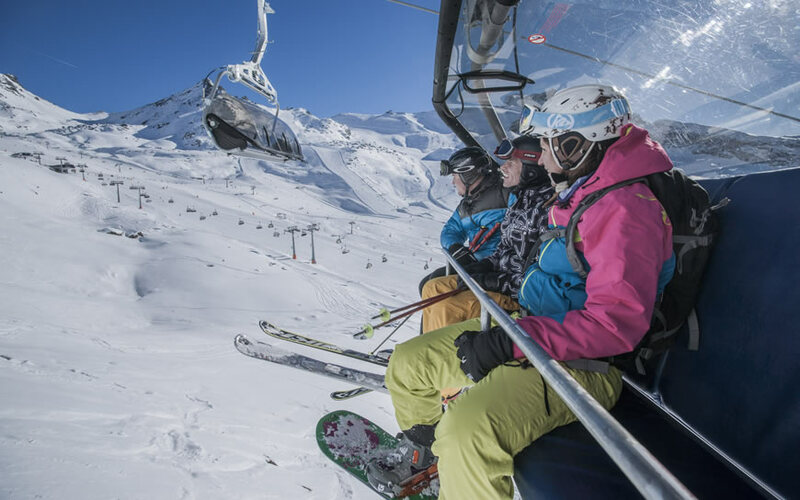 SkiRent is an efficient, user-friendly and innovative ski hire app and website that allows you to book your ski or snowboarding gear before you arrive at your ski holiday. 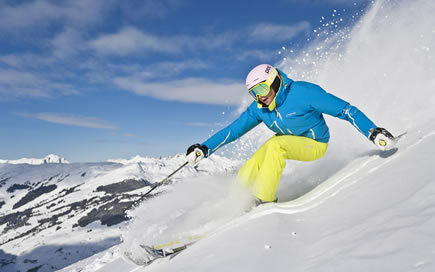 Select the ski rental shop of your choice and head to the slopes in no time. Are you a ski rental shop? 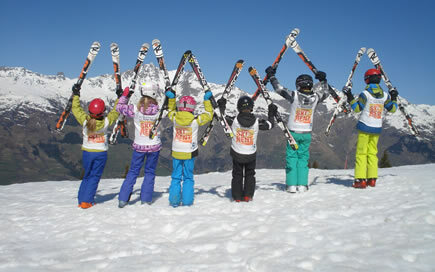 SkiRent makes skiers and snowboarders happy. Read the story! 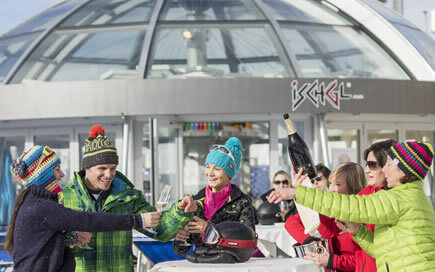 Discover how you can benefit from SkiRent!